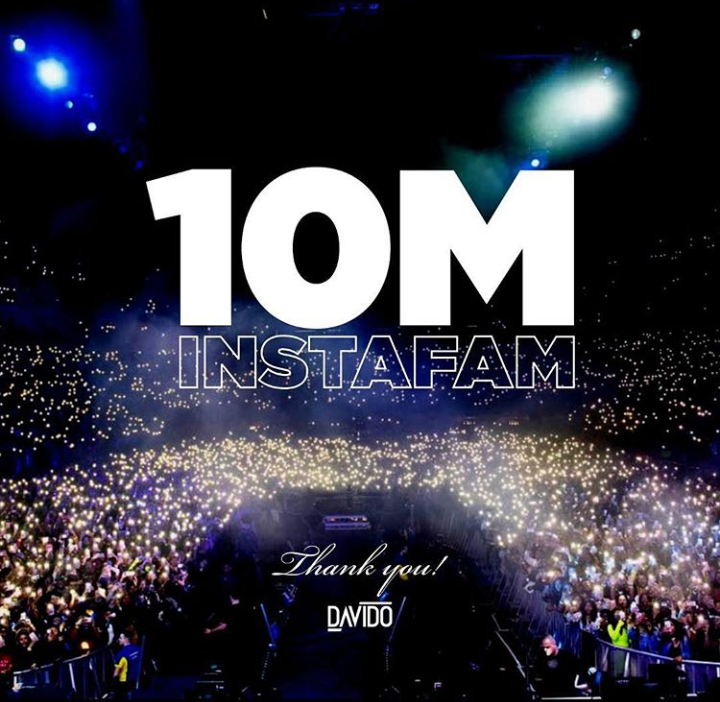 Celebrity musician and founder of Davido Music Worldwide (DMW) record label hits 10milliom followers on Instagram. 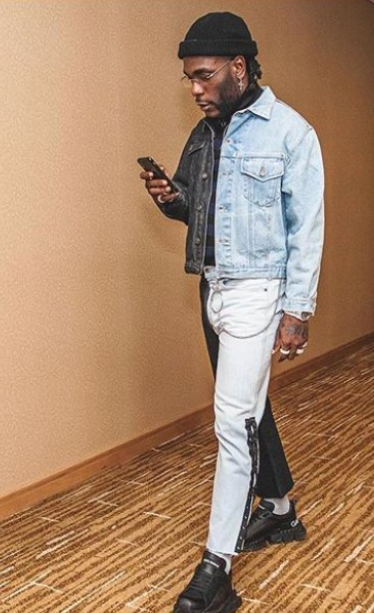 Is he the most followed Nigerian on Instagram? 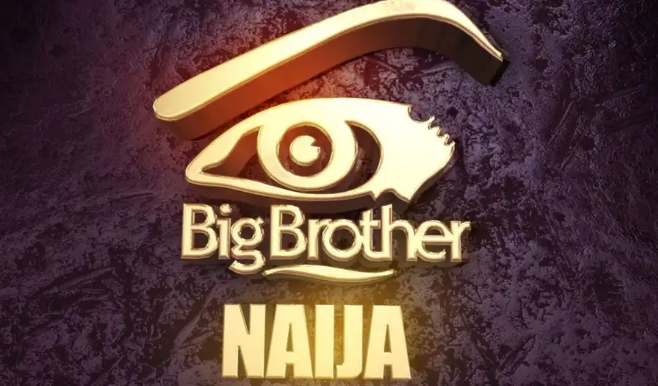 MultiChoice, the organizers of most popular Nigerian TV reality show, Big Brother Naija, has released its timetable and plans for this year’s event. MultiChoice, in a statement said it would be treating fans of the popular reality TV show to an exclusive reunion show and special pop-up channel on DStv and GOtv starting in March. It revealed that BBNaija pop-up channel will open on Friday, 1 March at 10 am and will run till Sunday, 31 March at midnight on DStv channel 198 and GOtv channel 29 and feature highlights from the previous two seasons – See Gobbe and Double Wahala. The excitement goes a notch higher with a special reunion show which will air from Monday, 18 March to Sunday, 31 March and feature the stars of the BBNaija Double Wahala season. The BBNaija pop-up channel is available to active customers on DStv Premium, Compact Plus, Compact, Family, Access and GOtv Max and Plus. This has been the most anticipated BBNaija season yet since the announcement of its return for a fourth season in January. Auditions for the show recorded a massive turnout in eight locations across the country followed by an innovative online audition process which closed on the 27th of February. The pop-up channel will take fans and viewers alike on a trip down memory lane while whetting their appetites on the start of the new season. 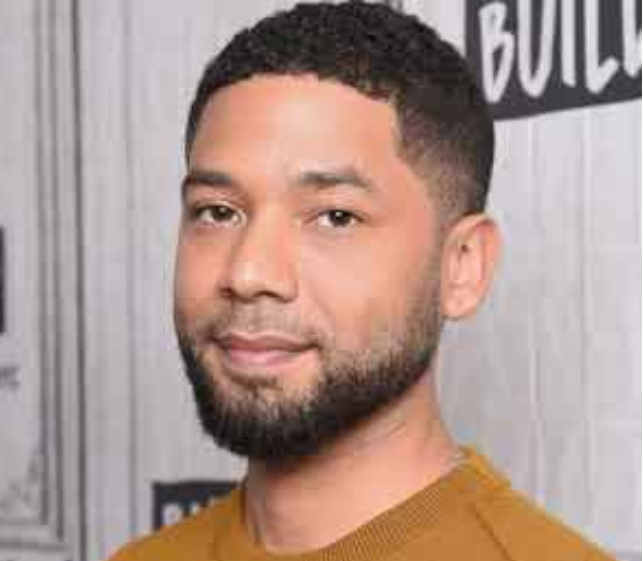 Empire actor, Jussie Smollett, has been arrested and is now in police custody. This was confirmed by the Chicago police spokesman, Anthony Guglielmi, on his official Twitter page. The police spokesman wrote: “Jussie Smollett is under arrest and in custody of detectives. Meanwhile, the actor’s bail hearing will take place later today. Smollet is facing a felony charge for allegedly filing a false police report where he claimed he was attacked and beaten by two Nigerian men shouting racist and homophobic slurs. 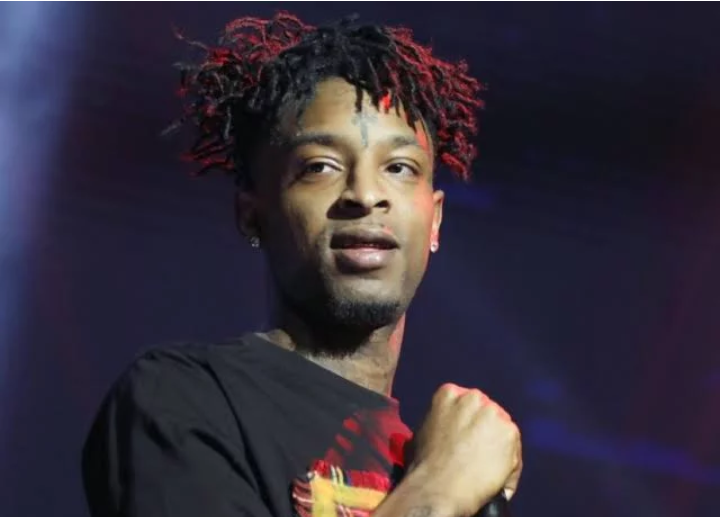 However, his attorneys, Todd Pugh and Victor Henderson, in a statement, said the actor has the right to be seen as innocent until proven guilty. The statement read: “Like any other citizen, Mr. Smollett enjoys the presumption of innocence, particularly when there has been an investigation like this one where information, both true and false, has been repeatedly leaked. Trevor Smith Jr. a.ka. Busta Rhymes, an American rapper, has announced a release date for his remix of a single, `Fall’ by David Adeleke. a.ka. Davido. The star took to his Instgram page @bustarhymes on Tuesday to confirmed that the song done alongside Davido and his signed artist Prayah was due to be released on March 20. 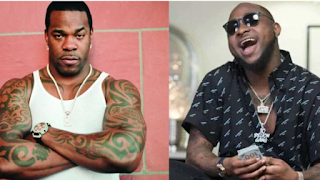 Busta Rhymes and Prayah who belonged to the Conglomerate label had earlier hinted at the possibility of a remix of Davido’s ‘Fall’. ‘Fall’ was one of the four singles released in 2017 that re-defined the course of Davido’s career. 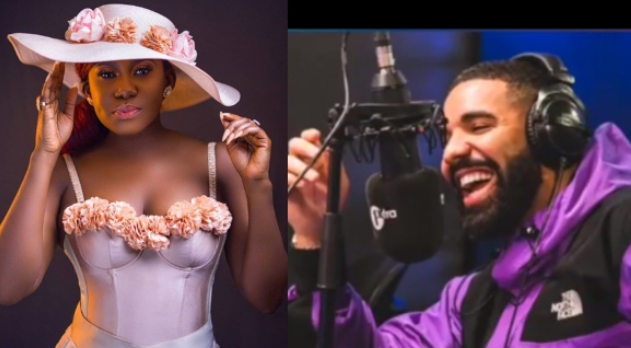 The song received acceptance on American radio and the billboards since the close of 2018, making it the most Shazamed song in the US for last year. The song also became the longest charting Nigerian song on the Billboard.